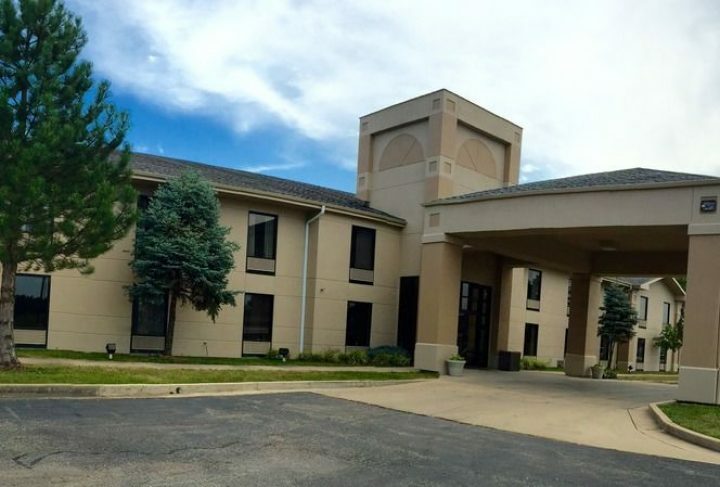 Our Super 8 Cuba hotel is located off I-44 between St. Louis and Rolla. 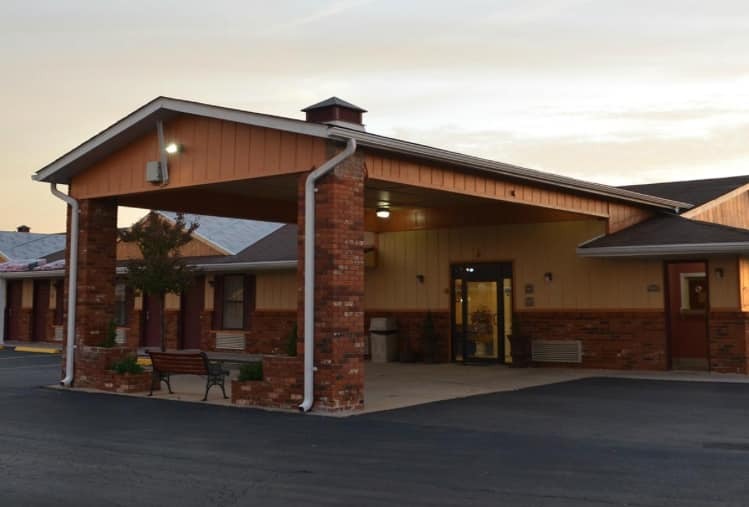 Our hotel is near Steelville, the Floating Capital of Missouri, and close to many popular area attractions. Scenic drives, golf courses, beautiful state parks, historical sites, and more are within close range. The Econo Lodge® hotel in Cuba is easy to find, easy to book and easy on your wallet. 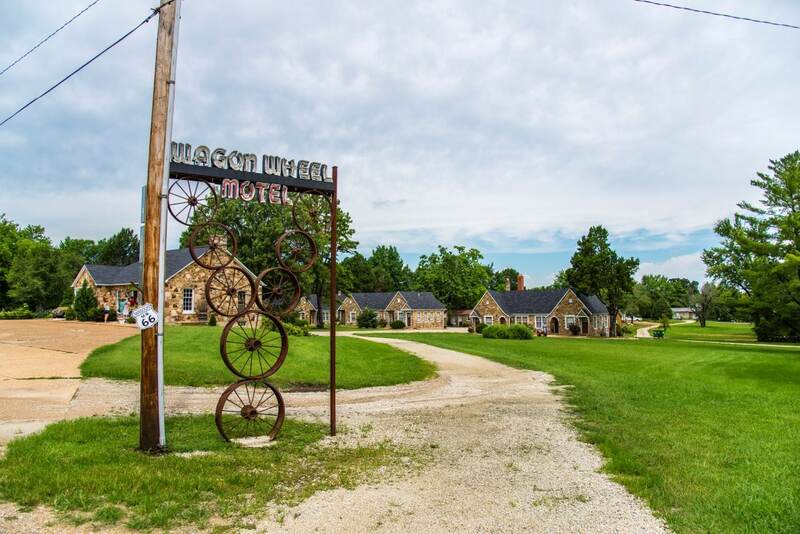 We’re conveniently located off Interstate 44 near Viva Cuba’s Outdoor Mural Project, Crawford County Historical Society Museum and the World’s Largest Rocking Chair. For a bright stay in the heart of Mural City, book a room at our Days Inn Cuba hotel. 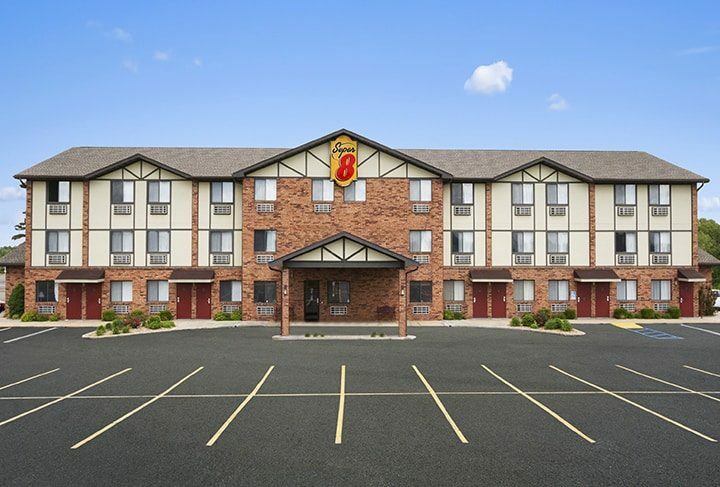 We are located within paces of Historic Route 66, and nearby state parks, amazing local sites, and several restaurants. If your travels bring you here to work, Georgia-Pacific Corporation is a 10-minute drive from our pet-friendly hotel.